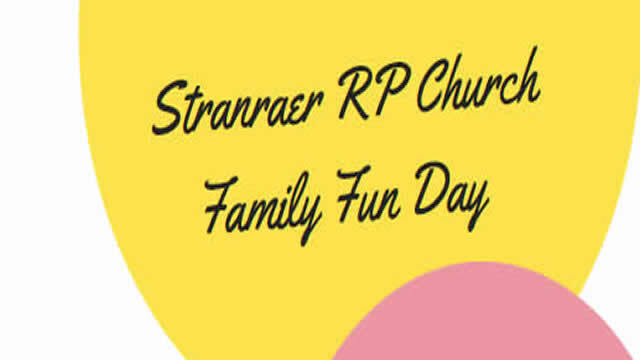 To read the latest Airdrie news about the Stranraer Family Fun Day, click here. 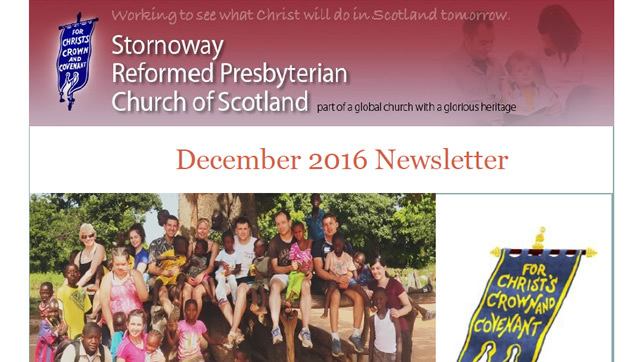 The Stornoway September newsletter is now online, and it can be downloaded here. 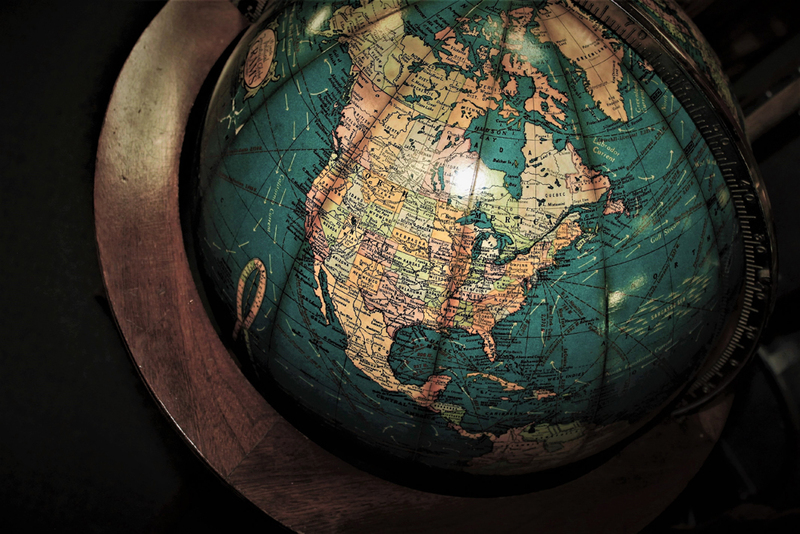 Reformation Tours has had a lot of good reviews on Trip Advisor. You can check them out here. To read the latest Airdrie news about Jess Muir on the Newry GO Team and the upcoming Big Event, click here. 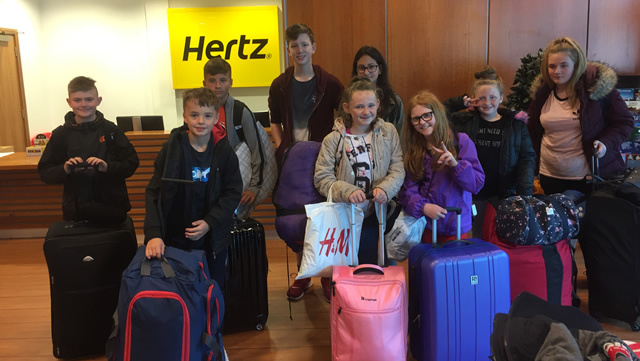 To read the latest Stranraer news about the camps in Northern Ireland and their upcoming Family Fun Day, click here. To read the latest Airdrie news, click here. To read the latest Stranraer RPCS news - click here.